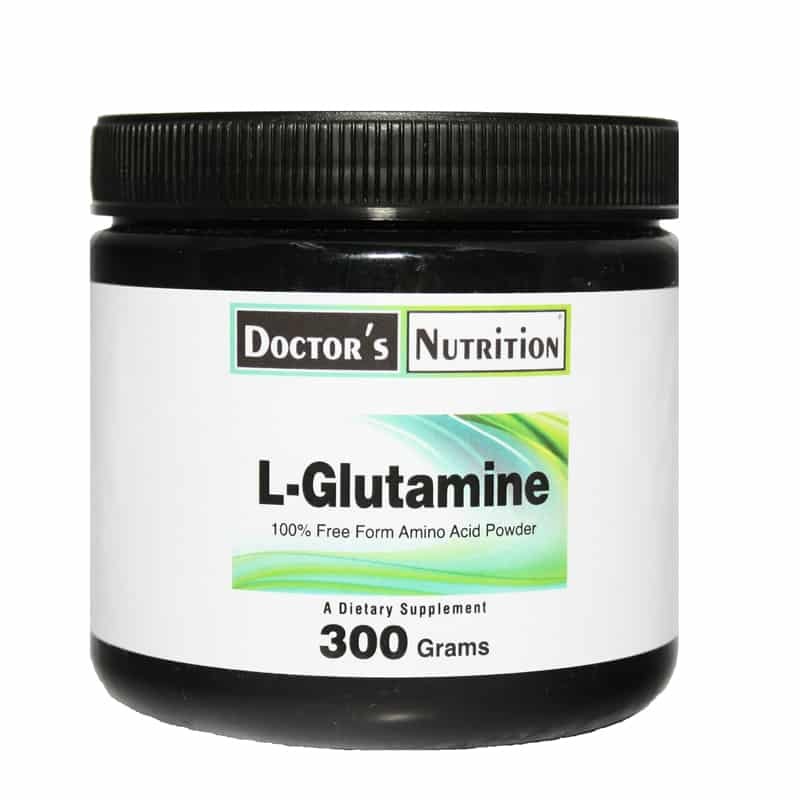 Glutamine is produced in the muscles and is distributed by the blood to the organs that need it. Glutamine might help gut function, the immune system, and other essential processes in the body, especially in times of stress. It is also important for providing “fuel” (nitrogen and carbon) to many different cells in the body. Glutamine is needed to make other chemicals in the body such as other amino acids and glucose (sugar). Glutamine can also be used to counter some of the side effects of medical treatments. For example, it is used for side effects of cancer chemotherapy including diarrhea, pain and swelling inside the mouth (mucositis), nerve pain (neuropathy), and muscle and joint pains caused by the cancer drug Taxol. Glutamine is also used to protect the immune system and digestive system in people undergoing radiochemotherapy for cancer of the esophagus. Additionally, glutamine is used for improving recovery after bone marrow transplant or bowel surgery, increasing well-being in people who have suffered traumatic injuries, and preventing infections in critically ill people. Suggested use: As a dietary supplement, mix 1 teaspoon with water or juice, 1-3 times daily between meals, or as professionally directed.